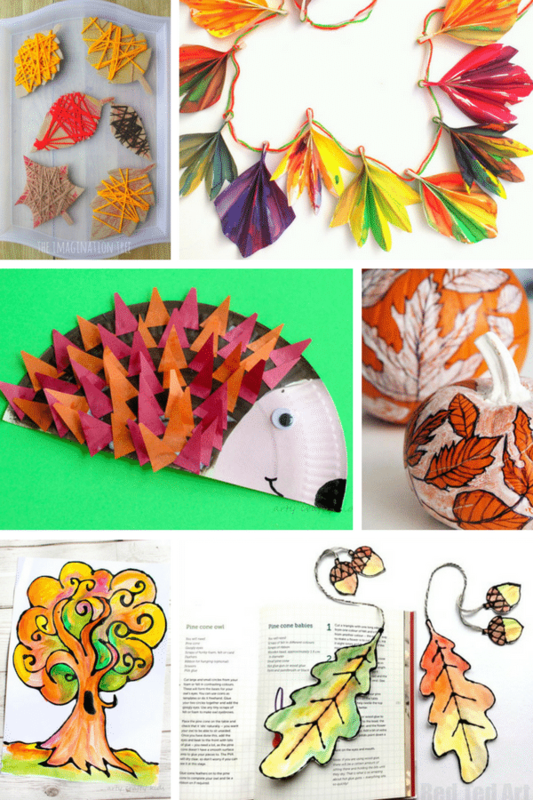 Autumn is upon us and our seasonal crafting is in full swing. 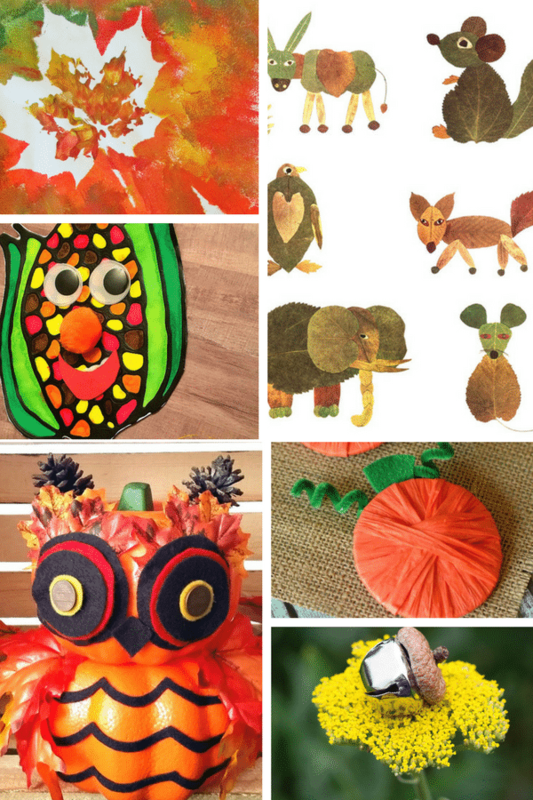 Today I have the pleasure of featuring 30 Fabulously Creative Fall Crafts for Kids that offer lots of cutting, sticking, gluing, painting and even weaving to keep little hands busy! 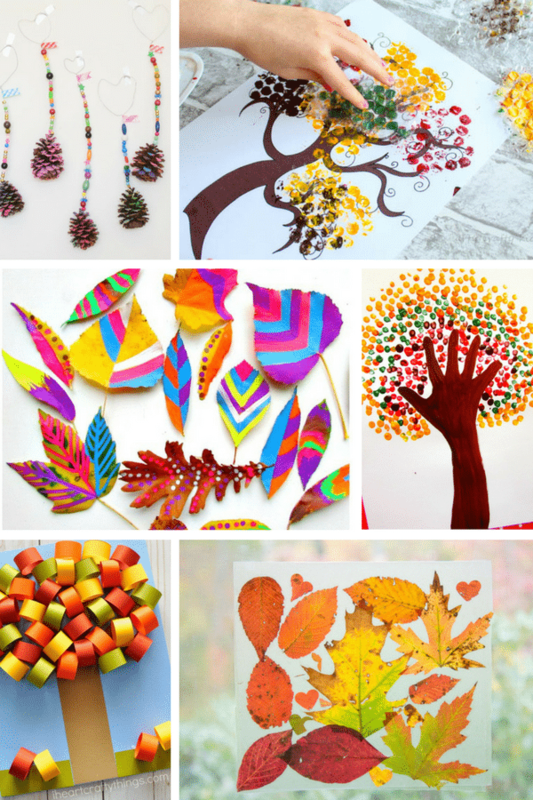 Black Glue is an awesome material for crafts and will add a definite wow factor against the autumnal shades featured within this post. 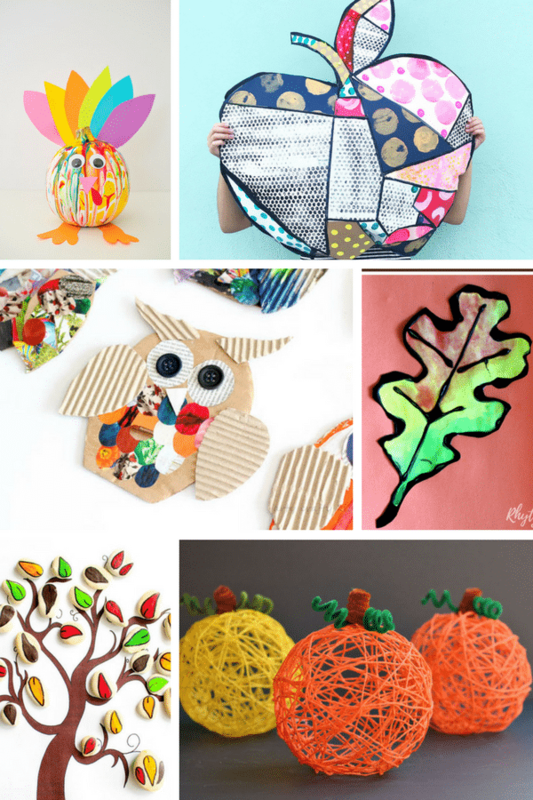 You will find 6 crafts that incorporate black glue and I hope they’ll inspire you to give this very cool medium a try. 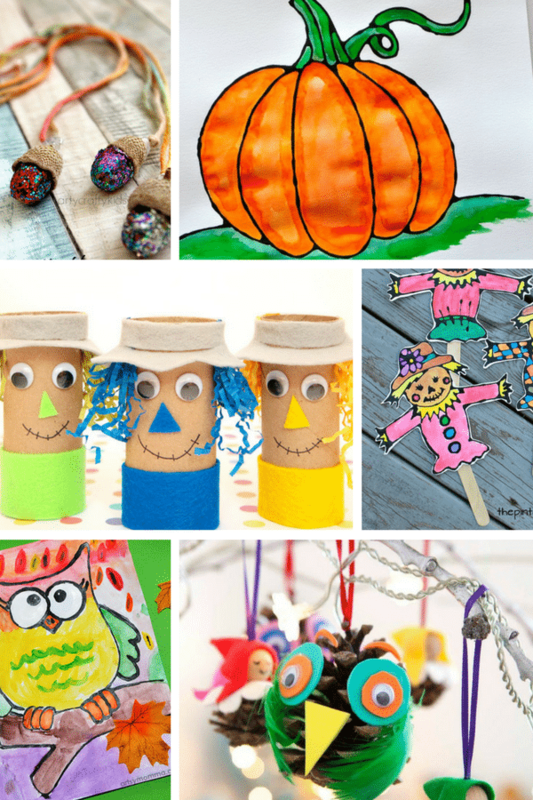 Black glue is easy to make, cheap and super fun! 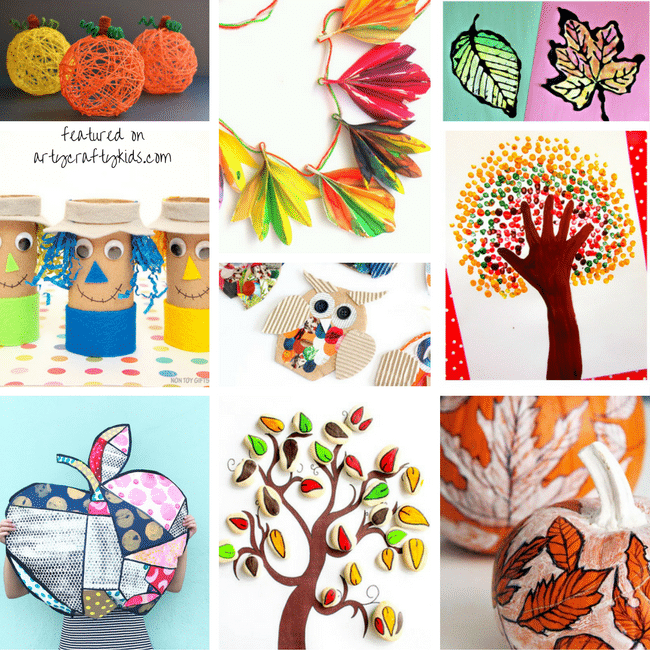 I hope you’ve enjoyed this set of 30 Fabulously Creative Fall Crafts for kids and are now set for all you Autumn Craft needs.